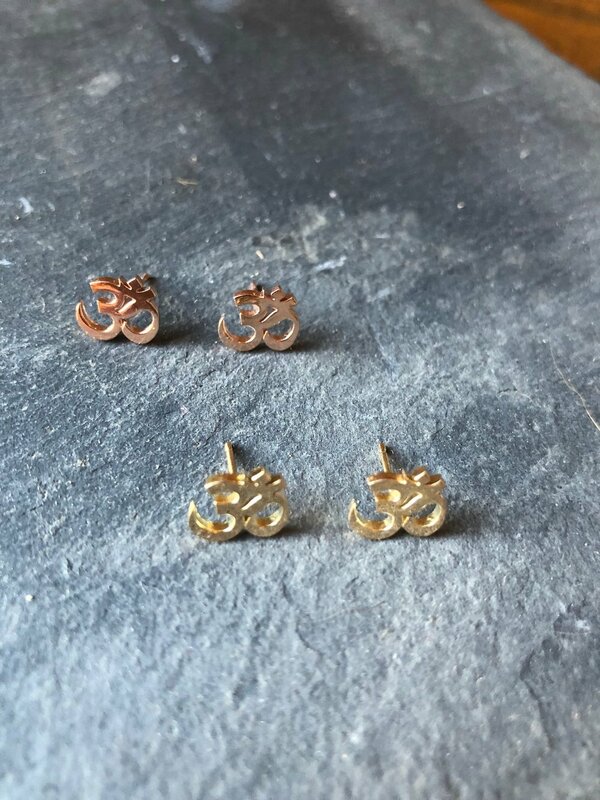 The meaning of Om is beyond language and is a sacred sound vibration, and gold is one of the highest vibration metals that exists. Our beautiful light-catching design rests flat on the ear, is made flawlessly with the finest mediums and materials in New York, NY. 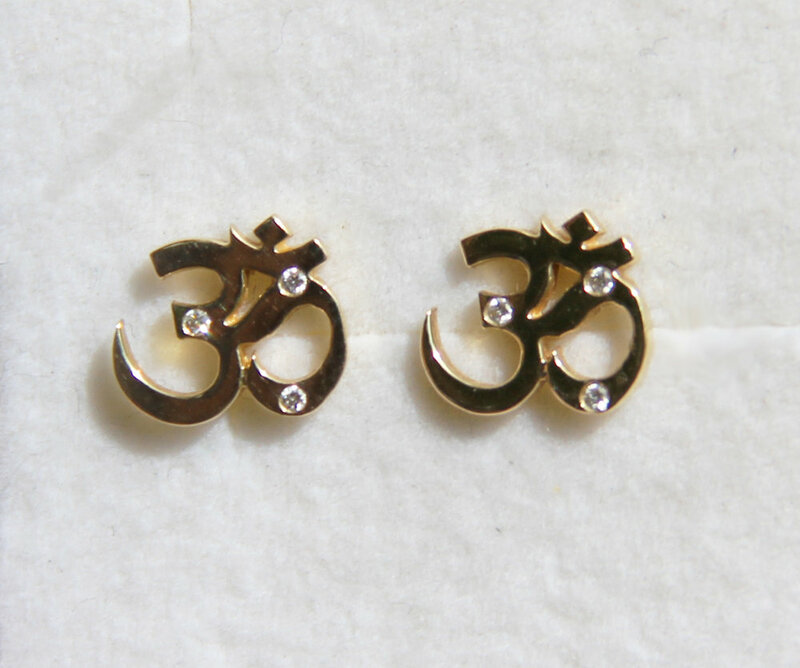 This ancient sacred symbol resonates with Yogis and anyone who appreciates fine jewelry.